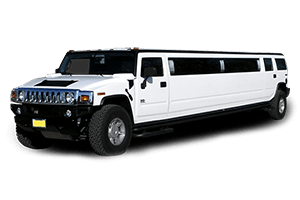 with our beautiful limos right for every occasion. 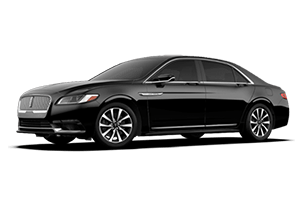 We at American Livery Link understand the luxury that you seek. 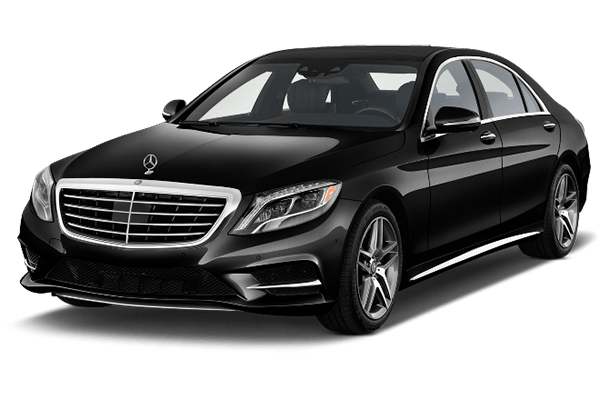 When you expect the best in private car service transportation service at rates you can afford, American Livery Link is the preferred choice. 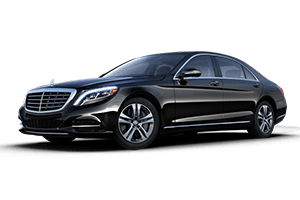 We at American Livery Link providing private car service chauffeur service that caters well to all your luxury travel needs. 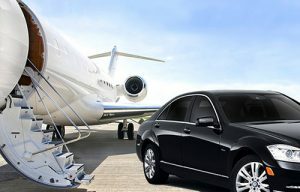 Special our airport transportation services. 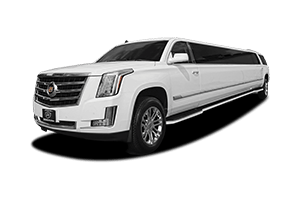 Be it a corporate event, a wedding, your much-awaited prom or just a sightseeing visit American Livery Link provides you best in class service with latest sedans, limos and executive SUVs at your service. Our business services are best in class and 100% reliable. 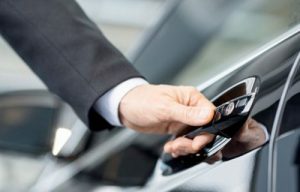 Our private car service is fitted with state of art luxury accessories. All our vehicles are regularly inspected to avoid any glitches in transportation. 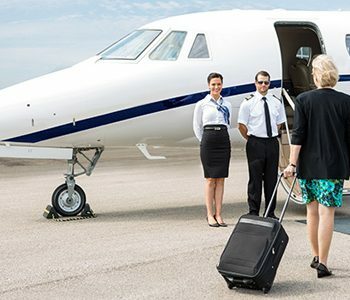 No matter where you are or where your drop-off place is, we guarantee you of a smooth and safe travel along with the important people you cherished. 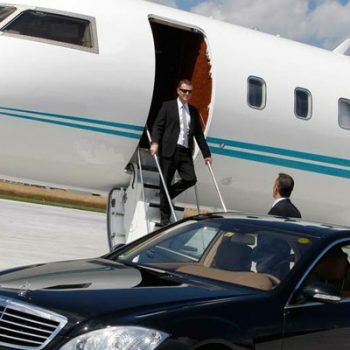 Arrive in Luxury with American Livery Link’s luxury airport transfer services. 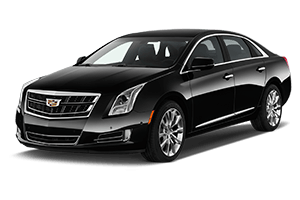 Attend corporate events or invite your important client in our luxury Sedans and limousines. 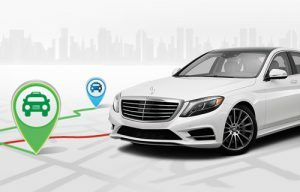 American Livery Link provide point to point transportation service with doing well on time & cost-effective. 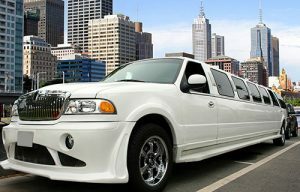 Our wedding & birthday limo service live up to the event. 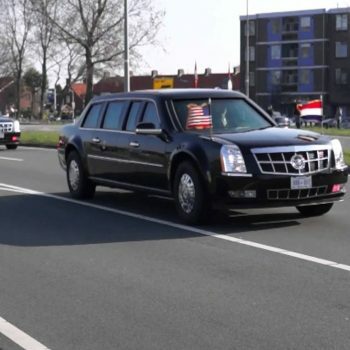 Arrive at the showstopper. 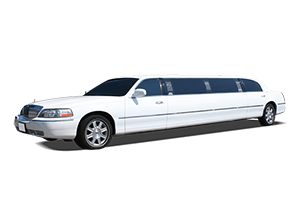 American Livery Link know the importance and responsibility of transporting your teen to-and-from prom festivities. 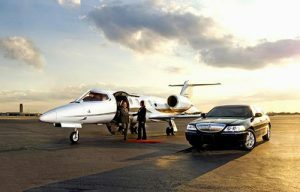 American Livery Link provides luxury ground transportation with private planes reserved for you & your guests. A luxury winery goes awsome. American Livery Link is bound to give you an experience of a lifetime during its wine tours. 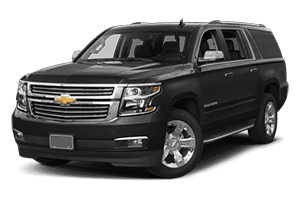 See the city in luxury with Sedans, SUVs and stretch limousines of your choice from American Livery Link. 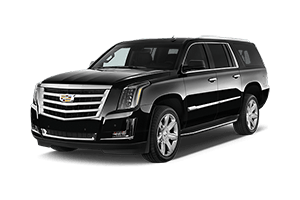 Best in chauffeured transportation service at rates you can afford, American Livery Link is the preferred choice.